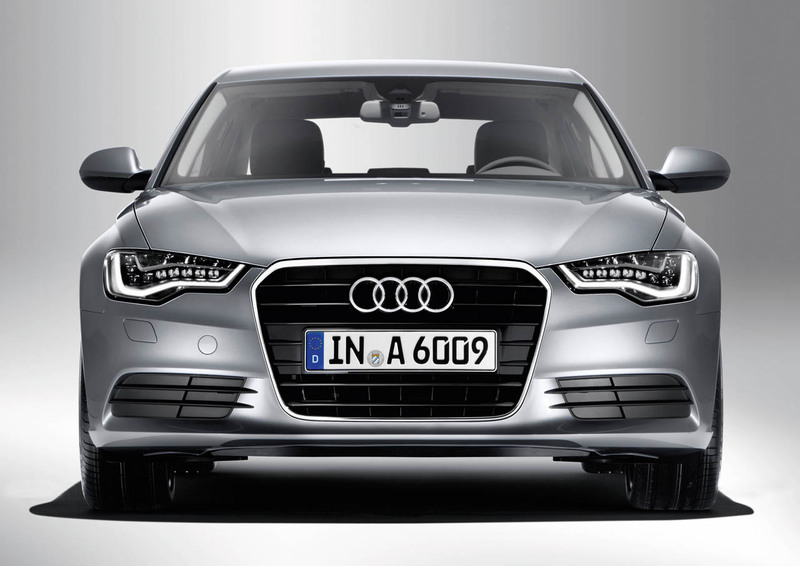 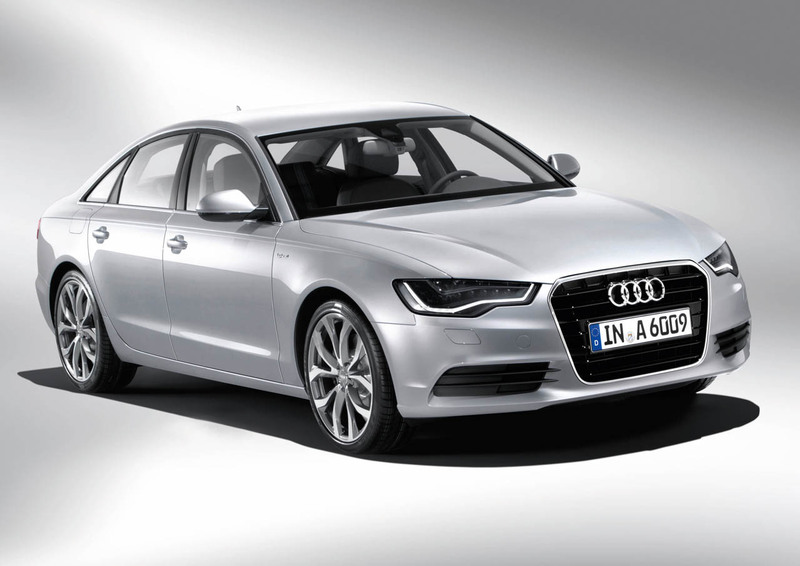 MASSIVE Audi Recall For A3, A6 and A7 Due To Airbag Problems! 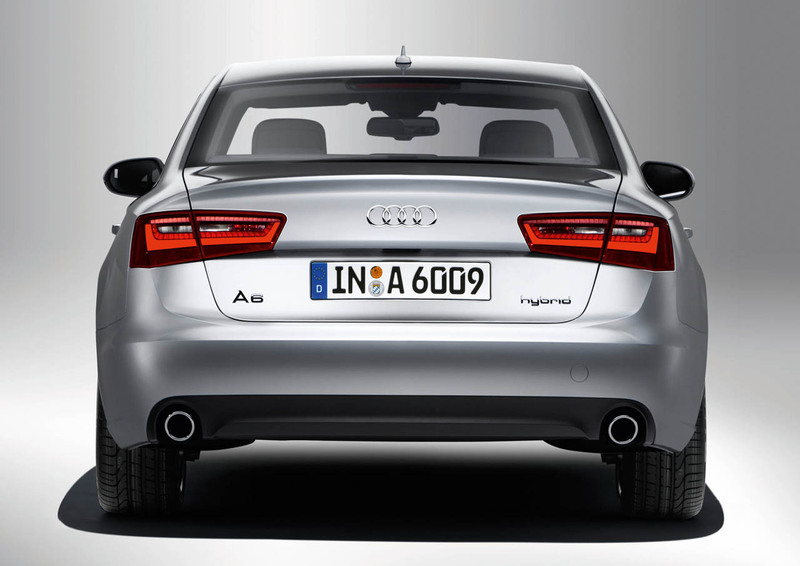 We named the year 2015 as the year of recalls many times, but the tradition seems to continue in 2016 as well! 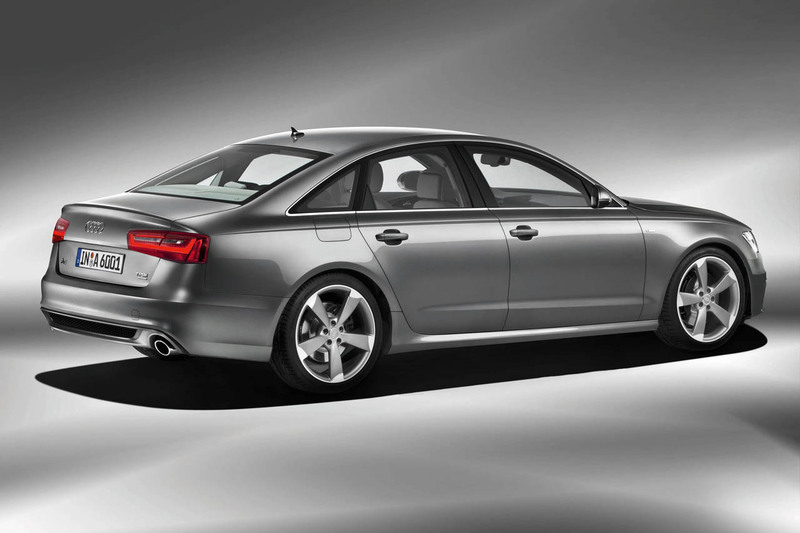 In that matter, Audi will recall a total number of 21.978 vehicles in the whole US, across two campaigns! 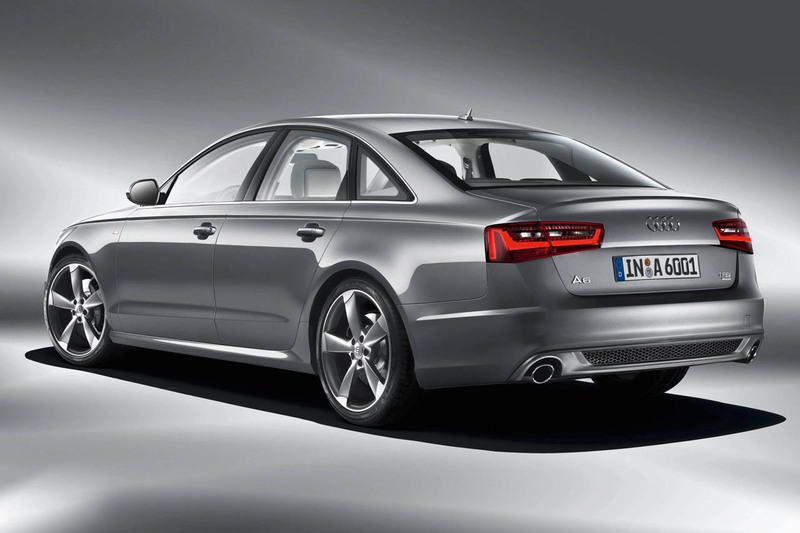 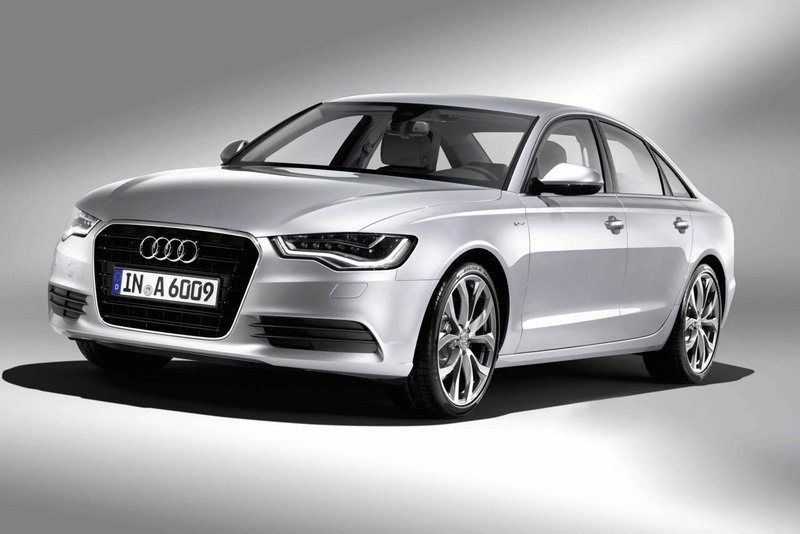 Models that will be recalled are the Audi A3, A6 and the A7 model, due to airbag problems! 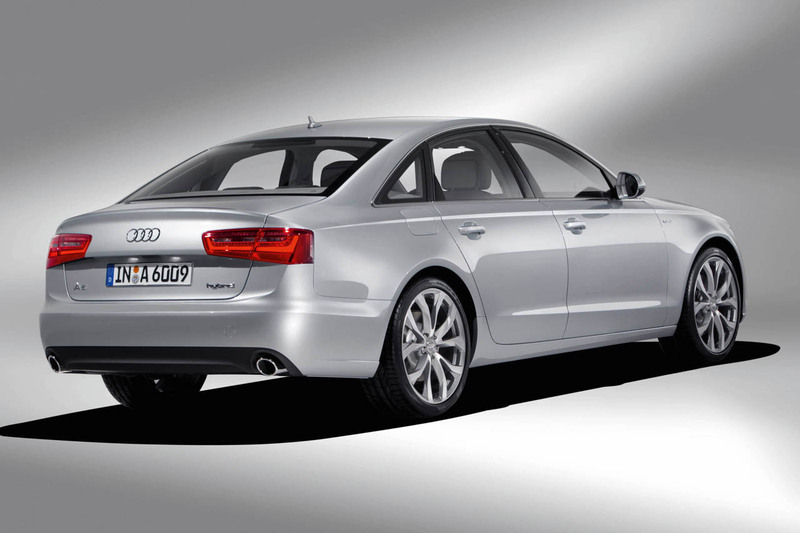 The largest recall of all are the 21.074 2012/2013 A6 sedans manufactured between March 2011 and March 2013! 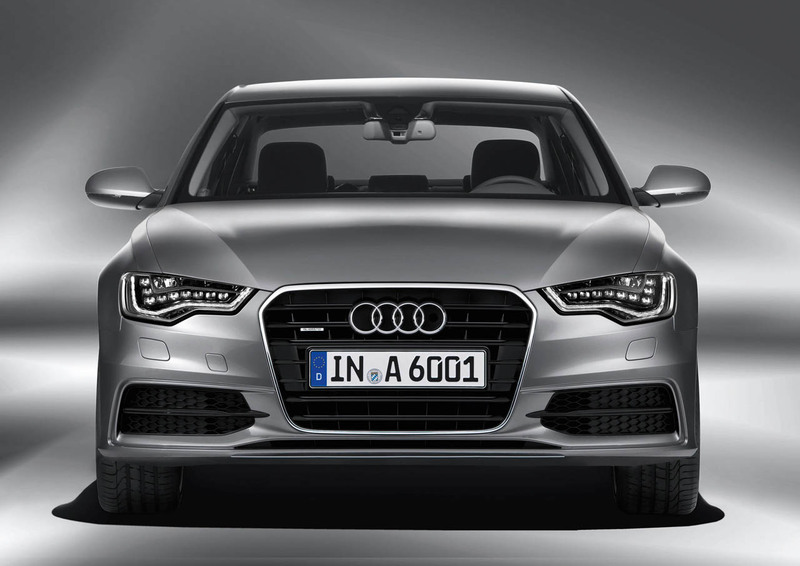 The Audi A7 models from the same years, manufactured between January 2011 and March 2013 will also be recalled! 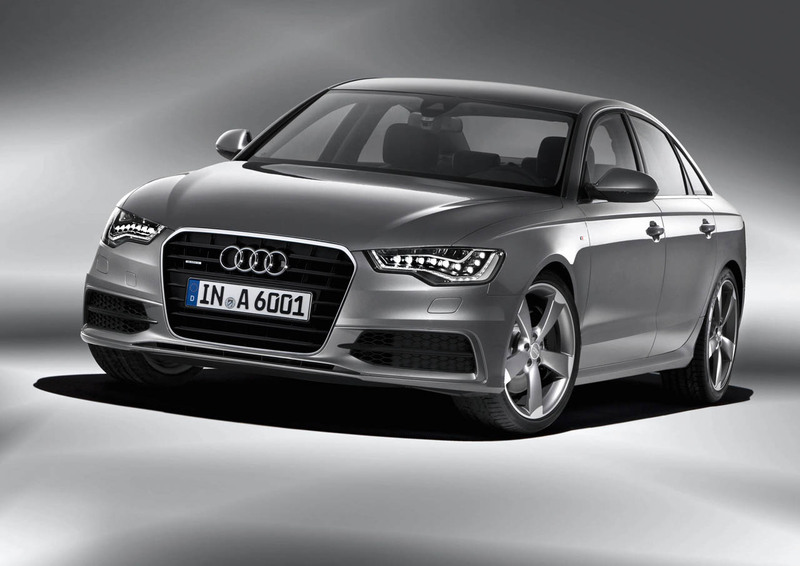 The recall will begin in February this year! 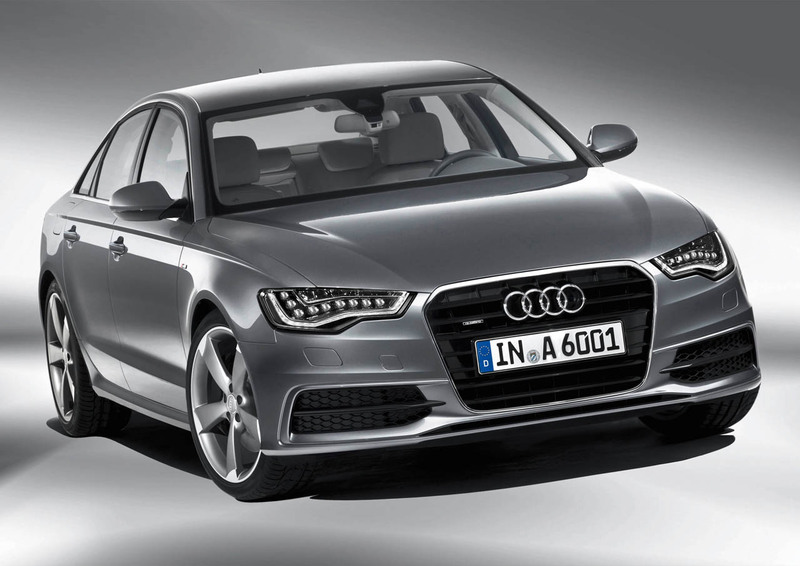 However, read about the possibly biggest Audi recall in their history!